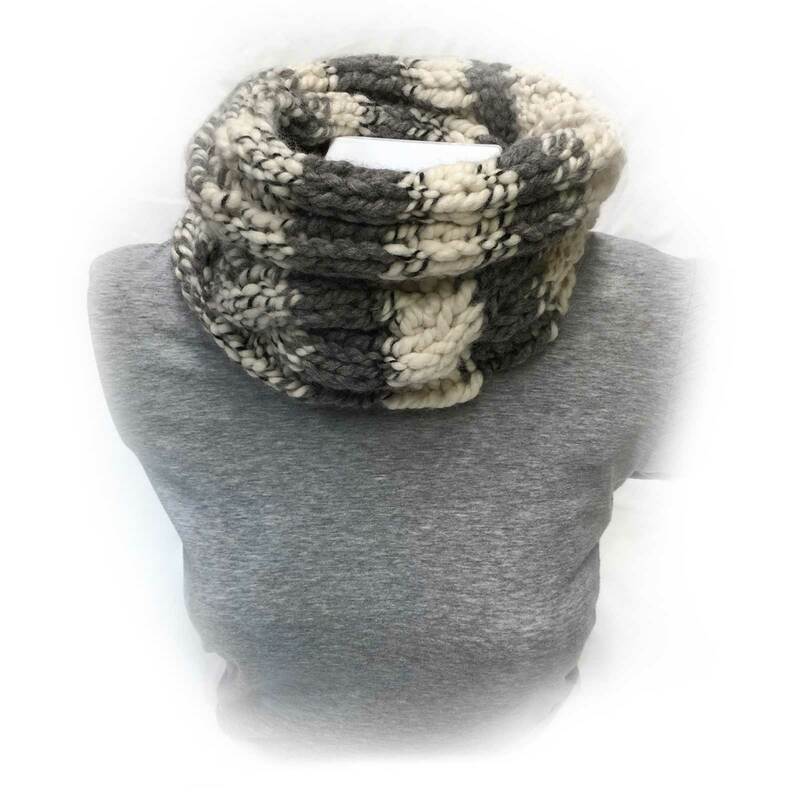 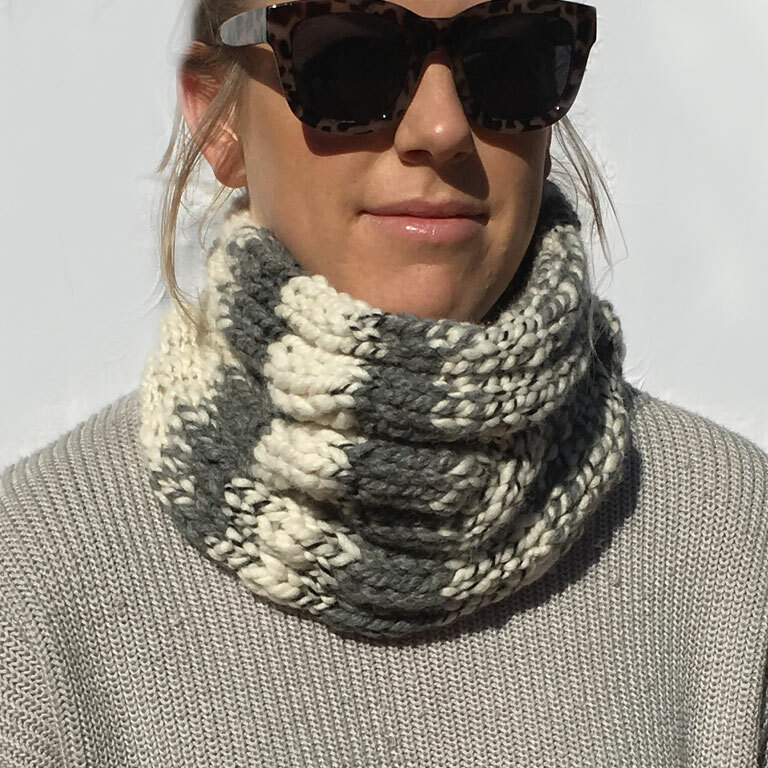 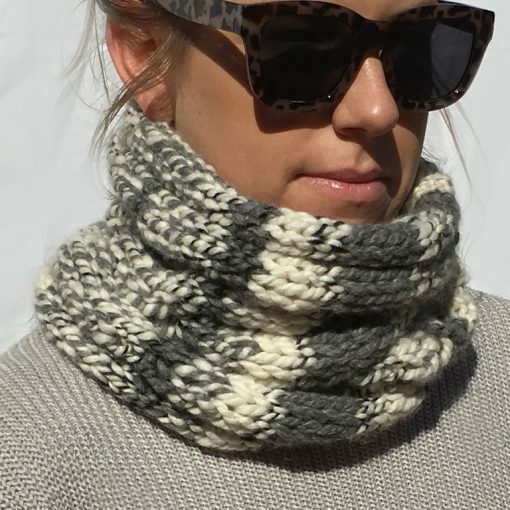 This ORA Alpaca Cable Rib Cowl Cream Grey and Black is a hand knit with a chunky cable and rib design. 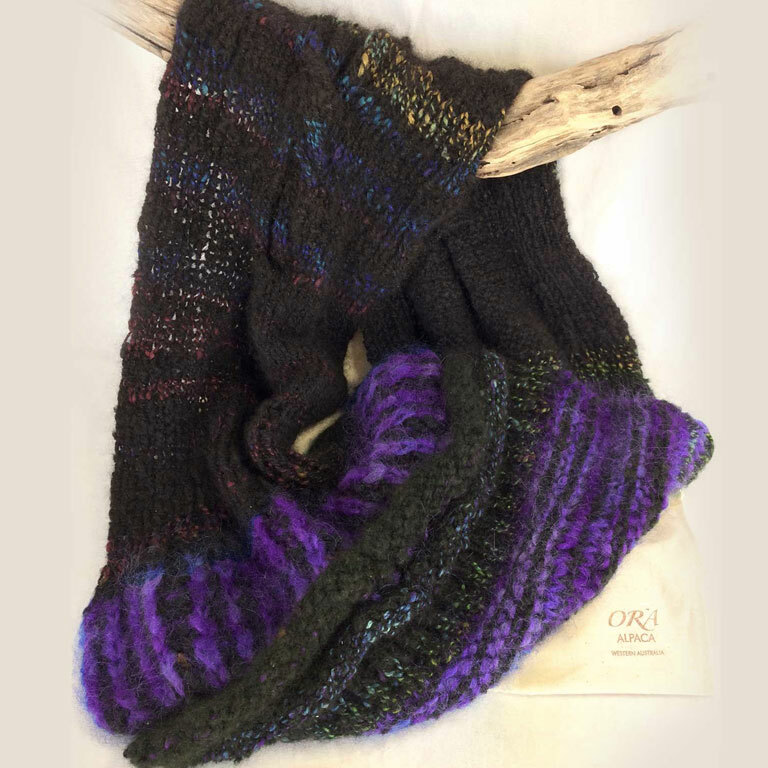 The chunky knit cable rib cowl is comfortable, cozy and warm. 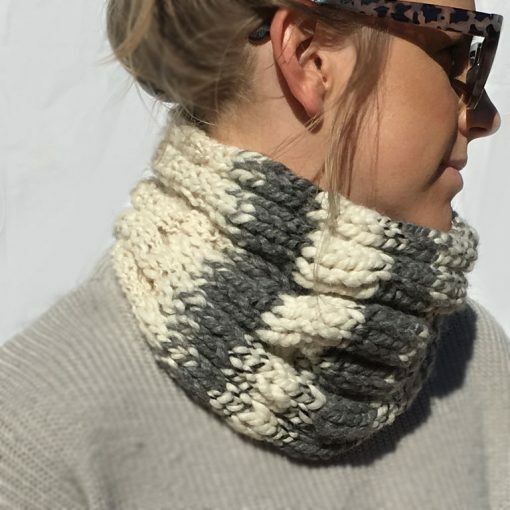 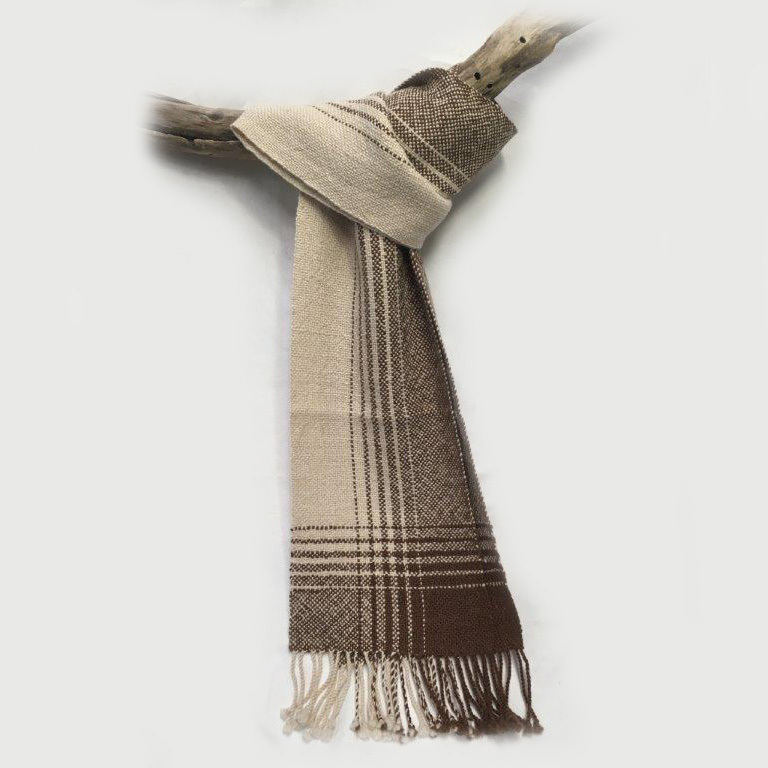 You will love the way it has been purposely designed to sit snuggly around the neck. 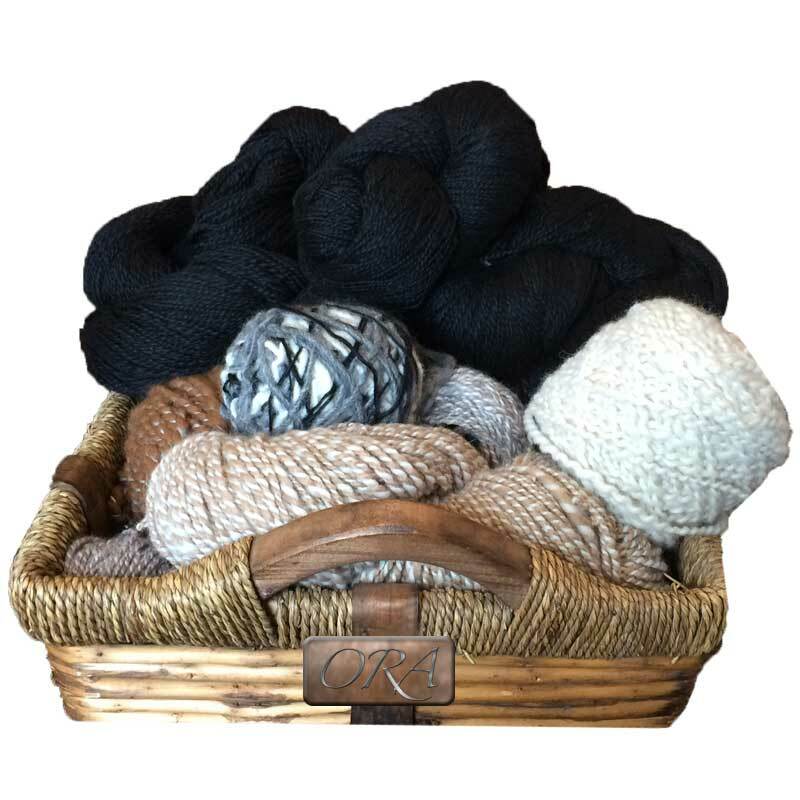 A beautiful wintery combination of natural alpaca colours using winter white, grey and black are easily teamed with your favourite jacket. It’s perfect for trips to the winter snow or watching your favourite outdoor sporting team. For the attractive extra snuggle effect, add the ORA Alpaca Cable Rib Cowl Cream Grey and Black to your favourite jumper and jeans for added style. 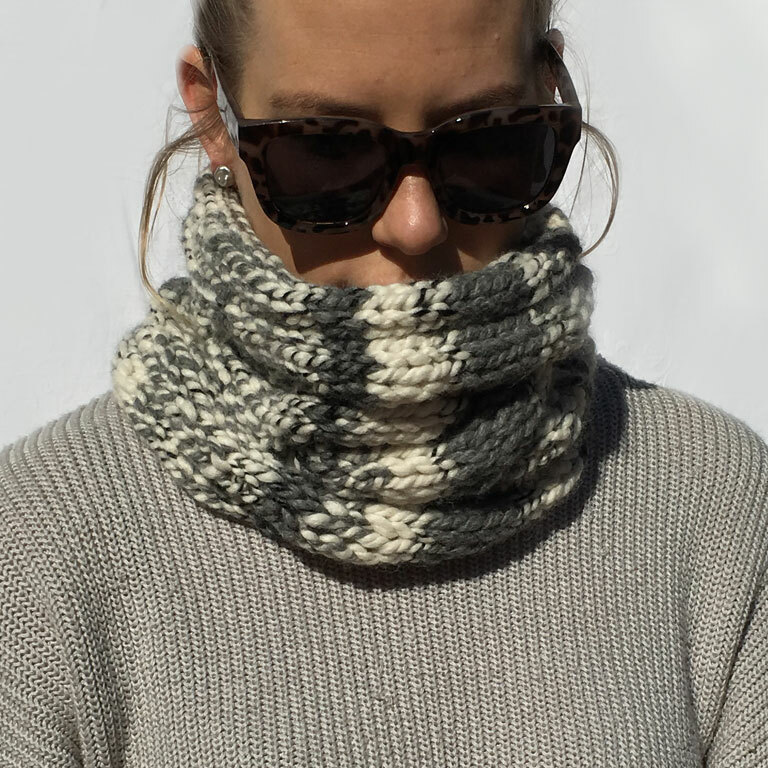 This snow worthy hand knitted Alpaca Cable Rib Cowl Cream Grey and Black is 100% alpaca, hand spun chunky ORA Signature Yarn in alpaca natural grey, natural winter white and natural black.